Was There a Go Home Show last night? Mardel gives you his version of the go home show, with Coder. Fashion Files, a truly anticipated segment every week. The spectacle that is The Punjabi Prison. 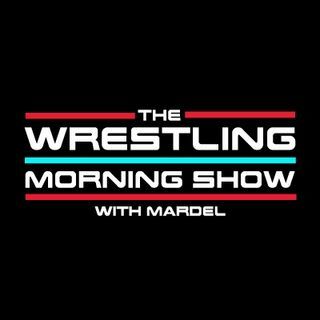 Fan's are still buzzing about Jason Jordan, and the cancelation of Talking Smack.